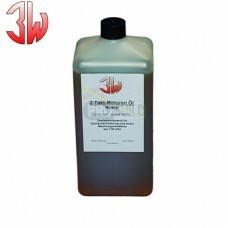 Redline 16oz bottleMix @ 40:1. 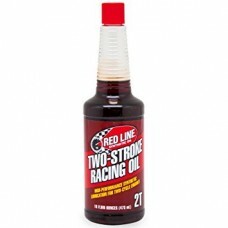 Redline has proven to be the best oil for DA engines. 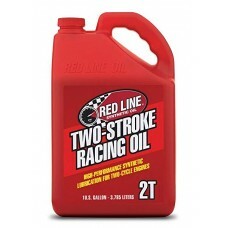 Not ..
3W 2-Stroke Oil-mineral High grade mineral based 2-stroke oil used for braking in the e..
3W 2-Stroke Oil-Syntetic High grade fully synthetic 2-stroke oil suitable for..
Model Technics After-Run Oil After-Run Oil should be put into the engine after each session of us..
Redline Two Stroke Rcing Oil 3.785lt (1 US-Gal)Mix @ 40:1. 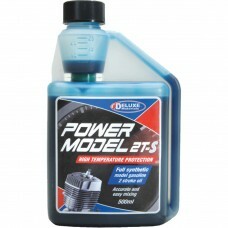 Redline has proven to be the best oi..
Power Model 2T-S is specially formulated for your model petrol engine, with special high temperature..